The Options Trading approach used by The Lazy Trader to consistently make money in the markets, with specialization in "Elephants". The whole thinking process behind each decision, detailed to the last minutiae. My long term trend following trading system. A purely price action based EA. A proven and documented trading system that has been consistently profitable since introduced in the 70's. Documented trading system initially designed to trade Gold but which can be traded with positive results in other instruments. Detects Moving Average crossovers and sends alerts. 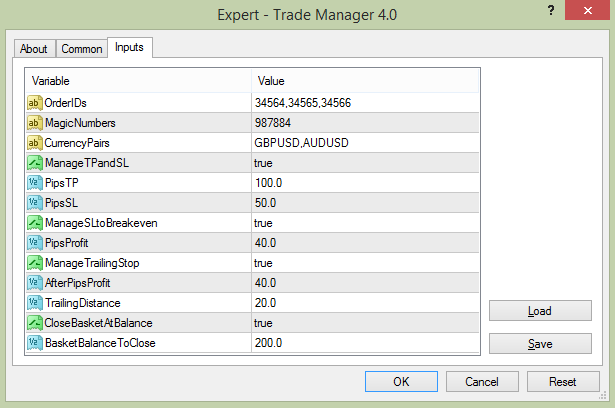 This indicator will constantly calculate the position size to trade on a currency pair based on the risk per trade of your choice, your account size, leverage and the price of the pair you want to trade. Detects and sends alerts when MACD Divergences are detected. Detects and sends alerts when OsMA Divergences are detected. Detects and sends alerts when Momentum Divergences are detected. Detects and sends alerts when CCI Divergences are detected. Detects and sends alerts when DeMarker Divergences are detected. Monitors trades, sets SL and TP, moves and Trails SL, closes baskets of trades for combined profit. Disables/Enables expert advisors at specific times of the day. Also able to close particular orders before important news. Detects and sends alerts on the Stochastics Indicator.